Get started with a guideline for building your own home. Mark Kirkpatrick has worked along with our clients to design many of the homes and remodeling projects built by Mountain Construction. We have built homes in all sizes and styles. We focus on quality and creativity in all of the work we do, regardless of size. We offer many options for discriminating clients. Mountain Construction has a variety of plans that we can provide, or we can start from scratch with fully customized plans based on your specific building needs. The options are only limited by your imagination. Bring us your ideas and let us help you with your home plans. Mountain Construction’s Cottages and Cabins Collection offers a variety of small home plans that were designed with cost effectiveness in mind. These plans can be modified to fit your site, We can add decks, porches, basement plans and many other options to create the mountain home you dream of. We recommend these plans using Sustainable and Energy Efficient Structural Insulated Panels. You can also view Hearthstone’s FasTrack Plan Series. 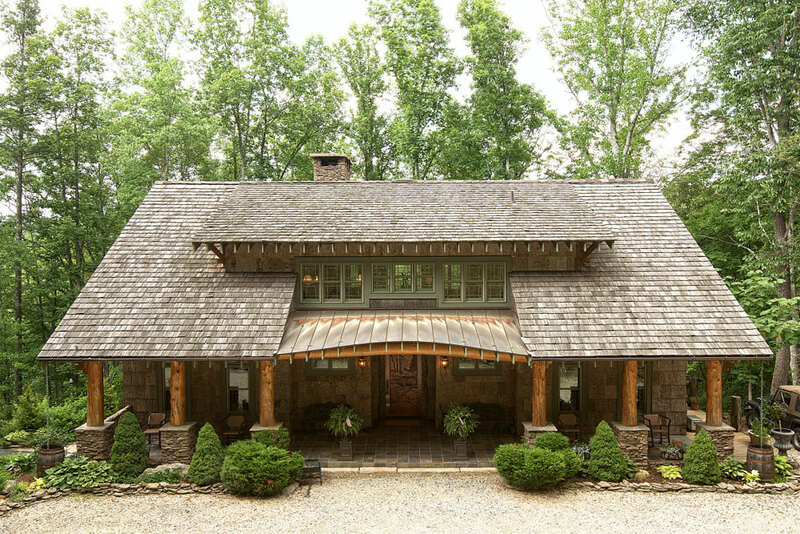 These Log Home plans can also be modified to suit each client’s vision. They can be built as Log, Timber Frame, with Structural Insulated Panels or modified for conventional frame construction. It is important to note that “stock” plan may require modifications in order to fit on your building site. We have worked with many home owners to design their own ideas into a custom home that fits their building site as well as their vision. If you are interested in working with an architect, but have not chosen one, we can make recommendations.